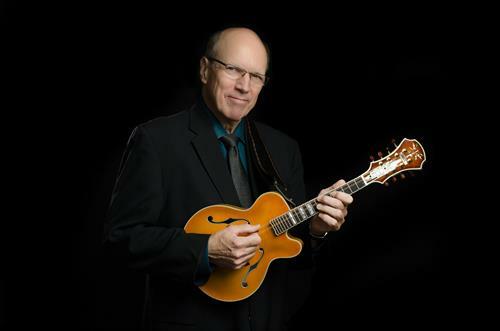 Chi-Town Jazz Festival featuring the Don Stiernberg Quartet & the Fred Simon Quartet. Help us raise money for hunger relief at this special fundraiser concert. This concert will be recorded live for WDCB FM Radio. The concert is on Friday, March 8 at 8:00 p.m.